The Wisconsin State Law Library, Milwaukee Legal Resource Center, and Dane County Legal Resource Center will be closed on Wednesday, December 31st and Thursday, January 1st for state holidays. We will respond to questions and requests on Friday, January 2nd. The Wisconsin State Law Library, Milwaukee Legal Resource Center, and Dane County Legal Resource Center will be closed on Wednesday, December 24th and Thursday, December 25th for state holidays. We will respond to questions and requests on Friday, December 26th. This week we have been talking about how we plan and implement shelf shifting projects in the library. These projects aim to improve access to library materials as well as make more space for future additions. Our Wisconsin (KFW) collection is currently being shifted and will be completed in late December or early January. The KFW project comes on the heels of a shift at the tail end of the Library of Congress call number range. This section used to be a very compressed area with little room to grow. The above image shows this section now with many more empty shelves surrounding it. This section includes library literature, medical reference materials, international law, and legal wit and humor. At the beginning of our shifting projects Library Assistant Danni Niles works with Deputy Law Librarian Amy Crowder to analyze the space needs of each area of the library that is overcrowded. Some subjects might be compressed and others expanded depending on the use and currency of each section of the collection. Before anything is physically moved the space needs are visualized. Danni creates a guide to assign specific collections or call number ranges to new shelves. This clipboard represents two long ranges of shelves. 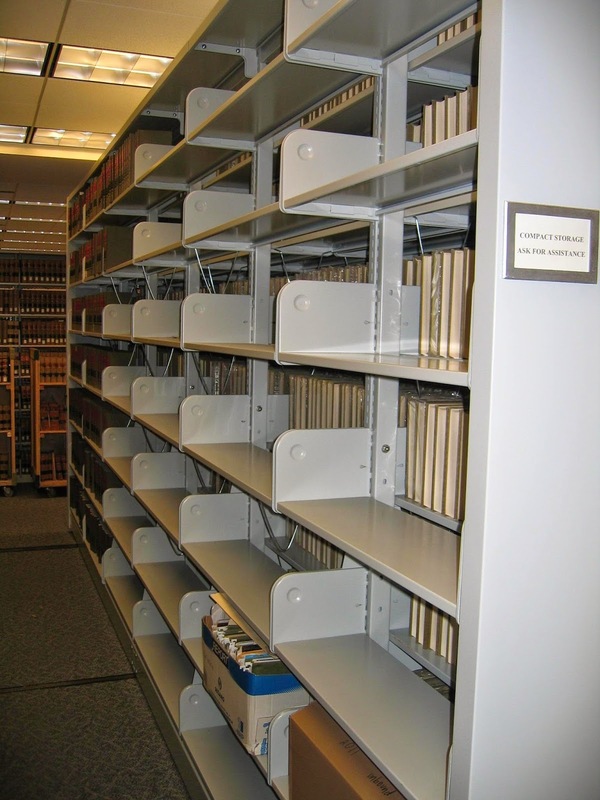 Each shelf in the range has its own box which holds a call number range or collection nickname, such as LIRC for the Labor and Industry Review Commission decisions collection. Any shelves planned to be left empty for future expansion are marked with a dash -. This way we can test out how the new collection arrangement will fit without having to move materials multiple times. There are a lot of things that libraries do behind the scenes to improve the experience of using the library. Along with straightening books on the shelves, shifting books to create more space is regular maintenance that helps browsing users and preserves the collection. A "shifting" project is undertaken when shelves get too crowded which happens as the collection grows. Some subject areas may get more new materials than others and a shifting project is designed to add more space in higher growth areas. Our latest shifting project is a big one; the Wisconsin collection (KFW collection) is constantly growing but occupies a finite space on the second floor of the library. Our posts this week are devoted to giving you insight into how we design and implement our shifting projects and share with you some of the end results. Shifting projects are all about making more space. This extra space was made in Compact Storage during a 2012 shifting project. Space is still available for our webinar on how to research Wisconsin Briefs. 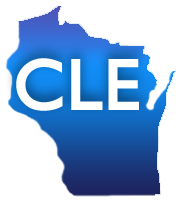 Learn how to access Wisconsin Appellate Briefs on the UW Law Library's website and WSCCA. This class is an introduction to searching for Wisconsin Appellate Briefs available for free on the Internet. This class is worth 1 CLE credit. Signing up is easy - preregister on our website or call Tammy Keller at 608-261-7553. We can send attorneys an invoice for the registration fee or the fee can be paid with a credit card over the phone by calling 608-267-9696. The deadline to sign up for this webinar is Tuesday, December 8th. Our December newsletter is now online! Read about parties, our mitten and hat donation drive, and get tips for using technology with jurors.